Preparing for my trip to Taiwan, there was one name I kept hearing again and again. It wasn’t a temple, or a work of art, or a location – in a way, it was all three! 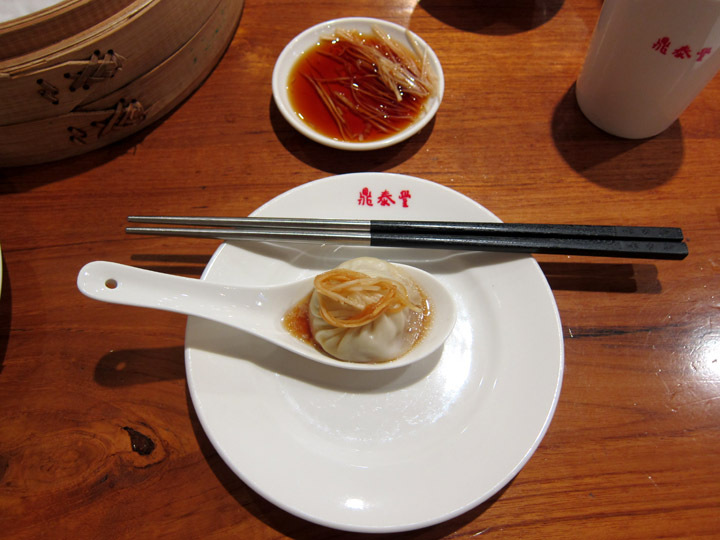 The restaurant Din Tai Fung known for their Xiao Long Bao, or soup dumplings, started as a small cafe in Taipei and grew to international fame, even earning one Michelin Star. Hungry from a long day of shrines and museums, I had an amazing dinner at this cultural landmark! The classic Xiao Long Bao, or soup dumping, dressed up and ready to eat. I am captivated by street food and open food markets. Sliding into already crowded streets, the colors, smells, and variety of the stalls are fantastic for exploring and getting to know a new destination. Cities and regions can be defined by their offerings. The character of the street food reveals something about a place and its culture. 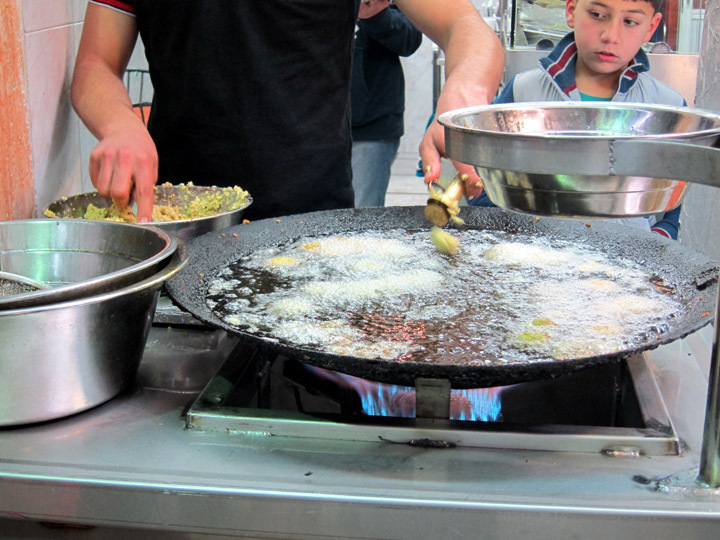 Making Falafel in Jerusalem. I’m pretty sure I ate the ones frying in this picture. I’ve been back from Israel a month now and have had some time to reflect on the experience. 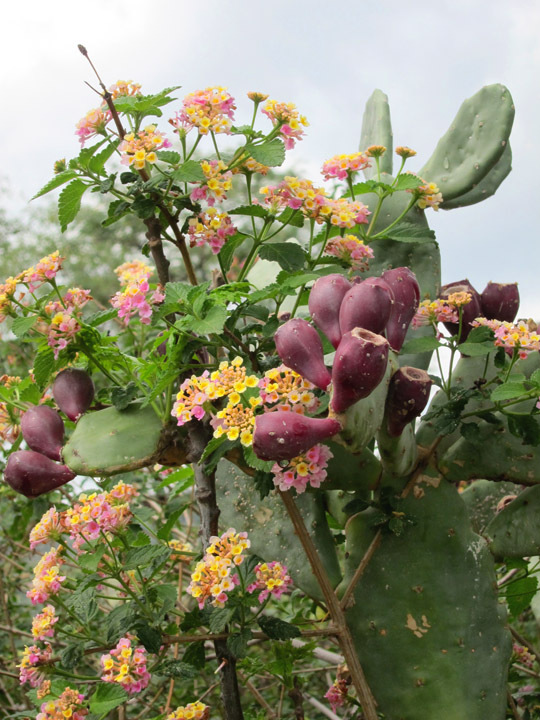 I’ve been describing my trip as “intense” – but in a good way! There are a lot of amazing things packed into this small country and I was nearly overwhelmed by the cultural, historical, and religious wonders I encountered. I wanted to share with you some of my first impressions. 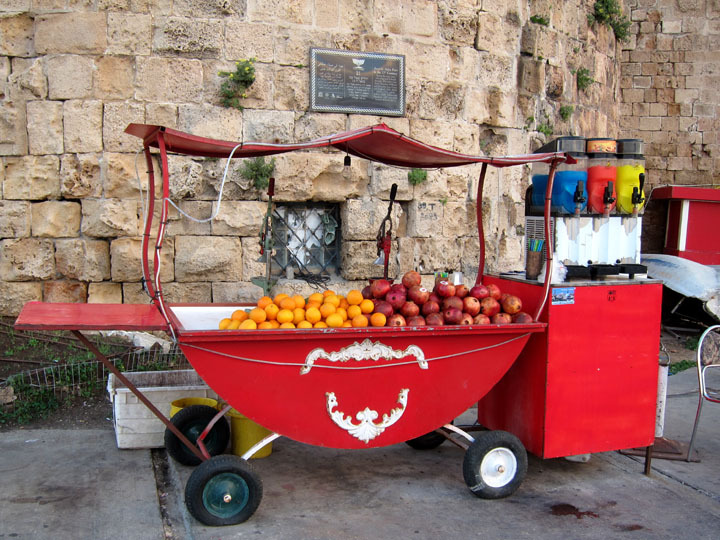 I found this adorable drink stand along the harbor in Akko, an old Crusader port city in Northern Israel. It’s not hard to find fresh-squeezed pomegranate and orange juice vendor in the markets and along pedestrian streets. I’m not sure why but this one seems to have some unnaturally bright blue, red, and yellow slushies available too. If you’re looking for a delicious afternoon drink, it seems like a pretty easy choice to me! I’ll take fresh pomegranate juice any day! 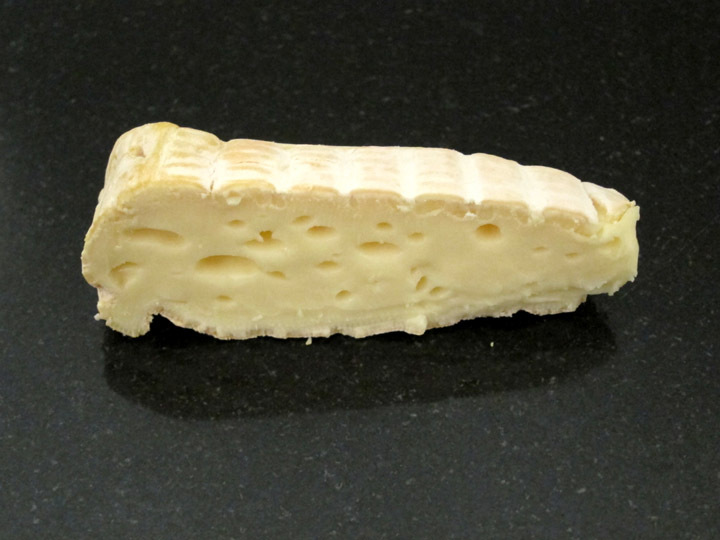 Last week I published an article on PlumDeluxe about the traditional food products of Normandy and local agritourism. Visiting these cheese factories and apple orchards was one of the highlights of my trip to Northern France! I wanted to give you a closer look at my amazing visit to “La Village Fromagerie” – the E. Graindorge cheese factory in Livarot, France.